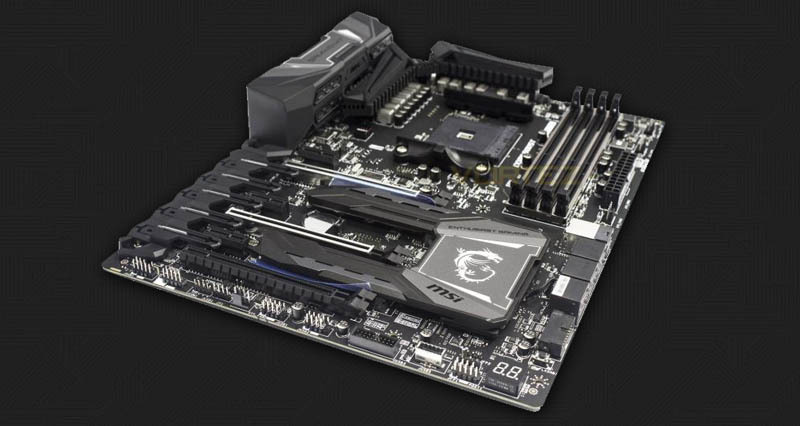 There is a review of the MSI X370 GAMING M7 ACK motherboard posted at Vortez today that is certainly worth the click to go check out! MSI have included some very welcome additions on this X370 motherboard, including an additional M.2 slot, along with a custom designed heatsink 'M.2 SHIELD FROZR', to reduce the chance of your M.2 drive throttling. However, the party piece of the X370 GAMING M7 ACK is revealed in its name, 'AC' 'Killer'.